 Slack is Butler SGA official tool for all internal SGA communications. Slack is a messaging app where we can all talk, share files and work together. Having everything in one place will help us work together better and faster, rather than jumping around between emails, IMs, texts and a bunch of other programs. Everything you share in Slack is automatically indexed and archived, creating a searchable archive of all of our work which is especially great when it comes to transitions next Spring. We want to be using the best communication tools to help us be more productive and make our lives easier. Many companies are now using Slack too and college is all about getting you ready for the real world, so let’s do it! 1. Fill out this form and you’ll receive an invite shortly. Set up your account and poke around! 2. Download the apps for desktop and mobile for a much better experience. 3. Check out Slack’s Getting Started and video guides. What can Slack do for you? – Add transparency to board communication for greater visibility into what other boards are working on. One of SGA‘s big problems is a lack of communication between boards… this solves that! – Speed up feedback and decision making. – Make it easier to find information and documents, thanks to Slack’s search. – Bring information including alerts and notifications from other tools into one place.. This means less switching between different apps and windows. If you have questions about our Slack team account, please post in the #slackhelp channel or email the SGA VP of Marketing & Communications, nostoic@butler.edu. If you have general questions about Slack, their Help Center is a great resource.